The Original, and some might argue, the best! 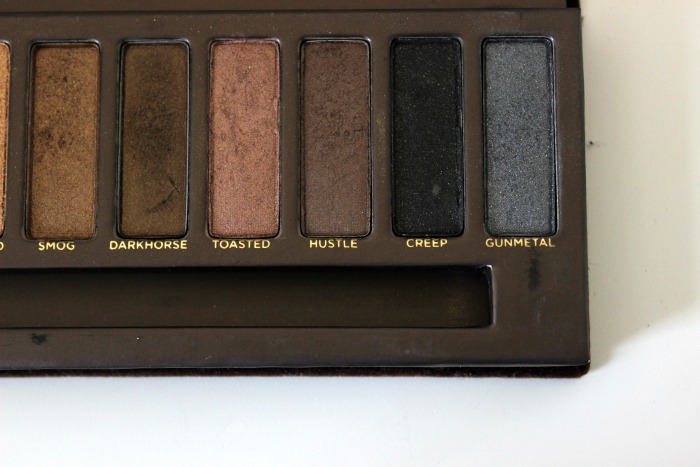 I can't argue the case, as I only own this and the Naked 3, still waiting on Naked 2 (hint hint, Christmas is coming). 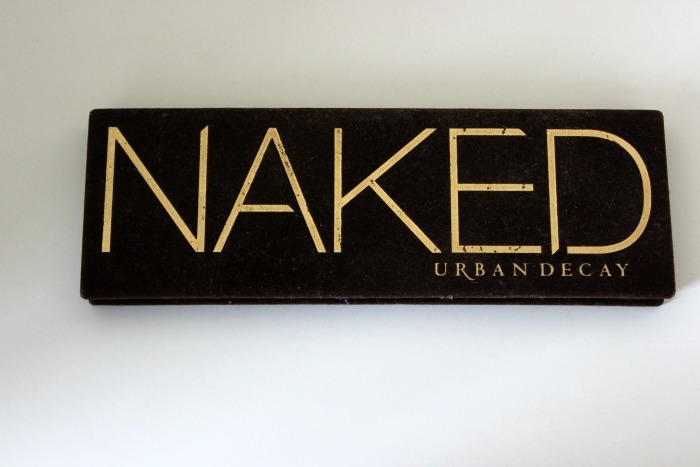 Urban Decay are without a doubt, the Monarchs of the eyeshadow world, with their Naked Palettes being probably the most talked about products in beauty blog history. 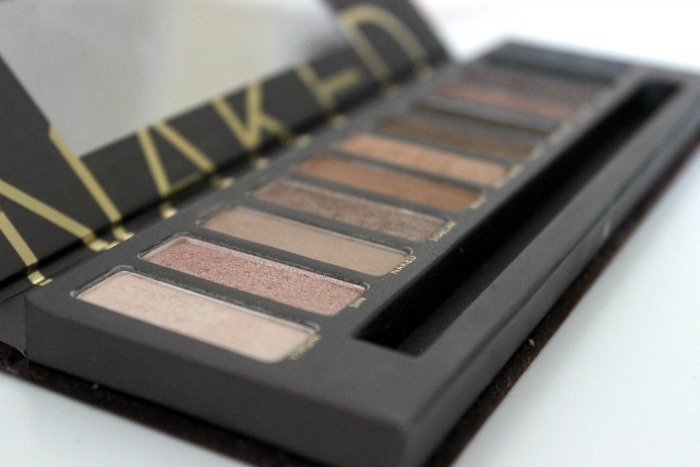 So here I am to talk about the Original Urban Decay Naked Palette, as I know you all can't resist swooning over this beautiful piece of kit again and again - or if you haven't seen this palette before, I'm hoping this post can convince you that you need it in your life! 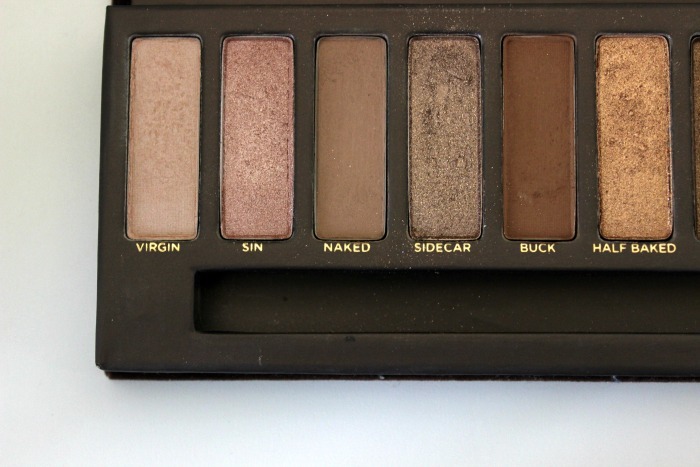 I'd say my favourites have got to be Naked, Sidecar, Buck and Smog, with Virgin being the most beautiful highlight shade there ever was. 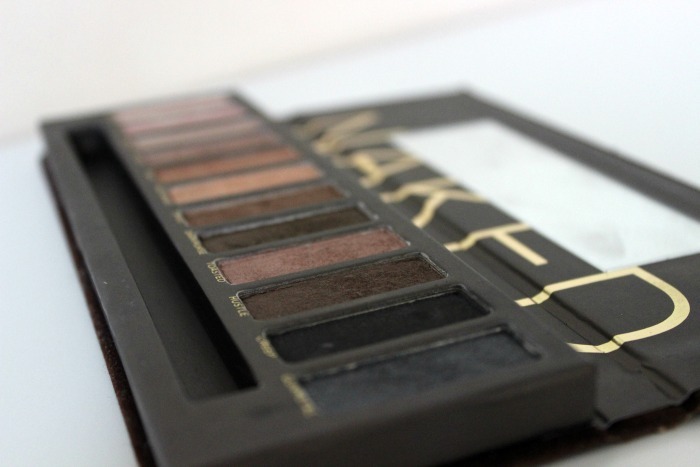 How much do you love this palette?